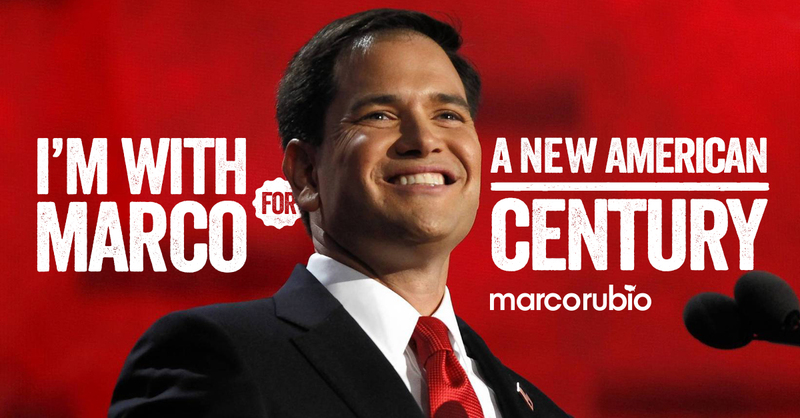 Senator Marco Rubio is the candidate on the GOP side who I strongly support for president. When bringing him up, many will say they like him but are upset with his position on the "gang of 8" bill [as was I] and they don't trust him on the illegal immigration issue. Even though many years ago he changed his support away from the comprehensive immigration bill, saying we needed to secure the border first before any other issue could be resolved, I realize that is not good enough for some conservative Republicans. Well Senator Rubio was on the Sean Hannity TV show on the Fox News Channel on Monday night, Jan. 11, 2016 and Sean asked Mario directly about the immigration issue. Senator Marco Rubio was clear, direct and strong communicating exactly his position on immigration, and gave a reason things have completely changed since his days many years ago when he was on the "gang of 8". 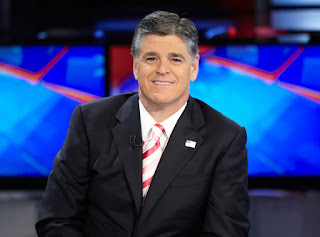 I hope those of you who like Marco and realize he can destroy Hillary Clinton in the election, but have reservations on his immigration policy, please listen with an open mind his answer he gave to Sean Hannity. I think many of you, even if you still support another candidate, will have your minds relieved if [and I think when] he becomes our nominee [as I have predicted and I still believe will happen]. Please turn up the volume. Bravo, Marco Rubio. I am proud to support you for the GOP nomination in 2016 and for the presidency of the United States of America.